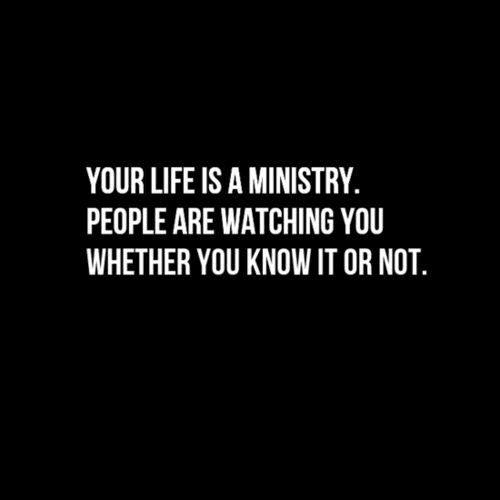 We, as Christians, must remember that people are watching our lives. What we do, what we say, how we act, what we watch, what we listen to, where we go, what we fill our lives with, etc. 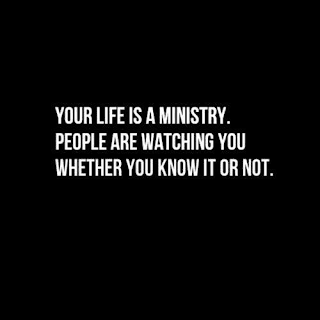 Our lives are a ministry. 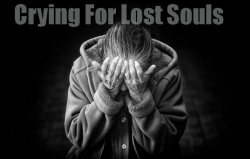 We are either going to be a good example of Christ's Love and Salvation and help lead them on a path of newness, peace, purity, refreshment, cleansing, and light OR we will be a shameful example and lead them on a path of destruction by showing them that a Christian can live no differently than the rest of the world in lust, fornication, worldliness, and uncleanness and still go to Heaven. If Jesus truly dwells in our hearts (we are the temple of the living God), we will not hide His Light but we will let His Light shine so that everyone can see. Matthew 5:16 - Let your light so shine before men, that they may see your good works, and glorify your Father which is in heaven.